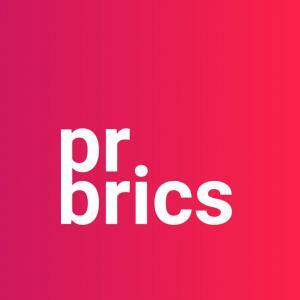 LONDON, LONDON, UK, October 29, 2018 /EINPresswire.com/ -- PRBrics is a new and unique lead generation service aimed at providing small and medium-sized US businesses with a cost-effective way of increasing their brand awareness and acquiring more customers. In order to promote this innovative local business marketing platform, the team behind PRBrics recently launched its BETA version, offering the Premium service package for free to all applicants. •	Reach-out to up to 1500 relevant journalists, bloggers, media outlets and influencers. The free BETA version of PRBrics is still ongoing, however the offer will expire soon. The team of PRBrics is advising owners interested in small business marketing services to register at https://prbrics.com/beta/ before the BETA version expires. More detailed information on the advantages of the service can also be seen on the official page.